Thanks for stopping by! Have any questions or comments? We'd sure love to hear from you! 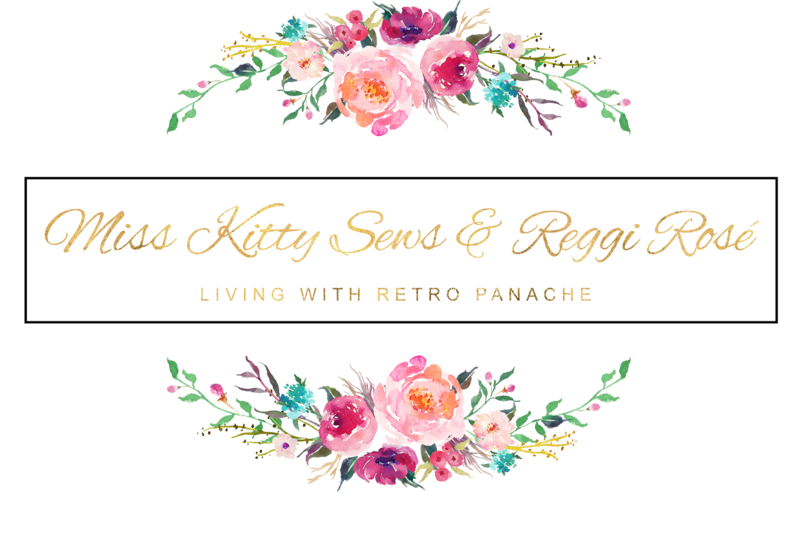 Please fill out the form, or email us at misskittysewsandreggi@gmail.com.